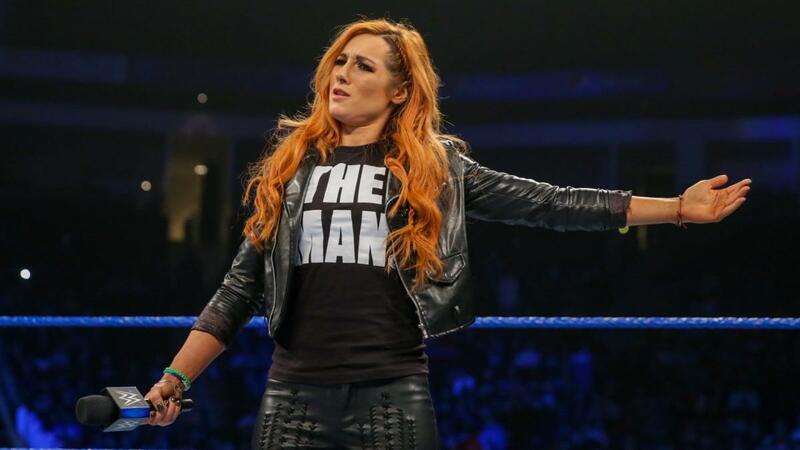 Kevin Bridges, Jess Glynne, The Script, WWE Live 2018 and André Rieu and his Johann Strauss Orchestra were chosen as best in their respective categories after fans voted in their tens of thousands. 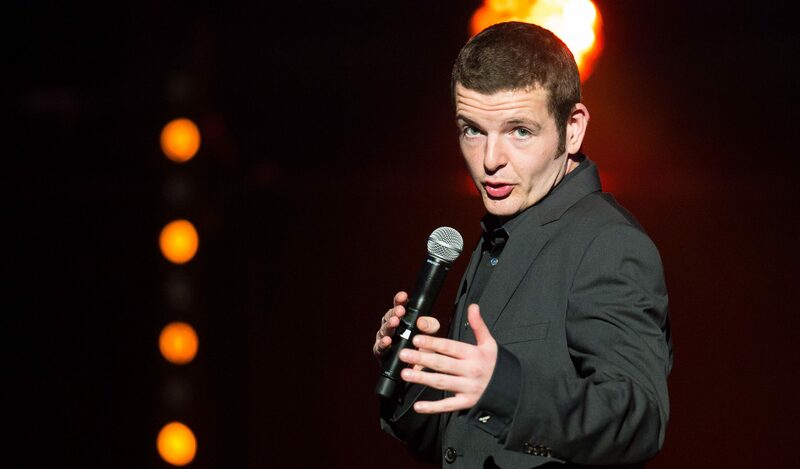 Scots comedian Kevin Bridges took the award for Best Comedy Show, having sold out an incredible 19 shows at Glasgow arena. He saw off competition from renowned stars including Kevin Hart and Chris Rock. 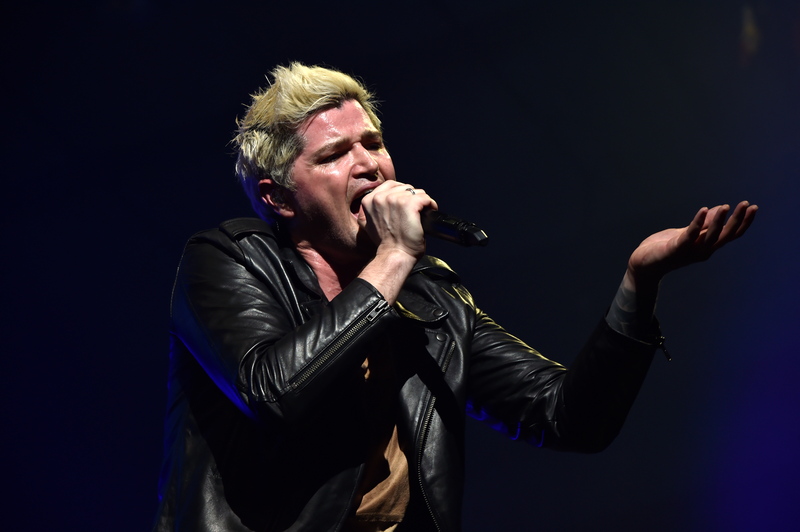 Fan favourites The Script topped the charts in the Best Group category, seeing off the legendary supergroup Hollywood Vampires, Deacon Blue and Imagine Dragons, who all joined them in the Top 5. The Irish band said: “We are delighted to win this year’s “Best Group” award at the SSE Live Awards. 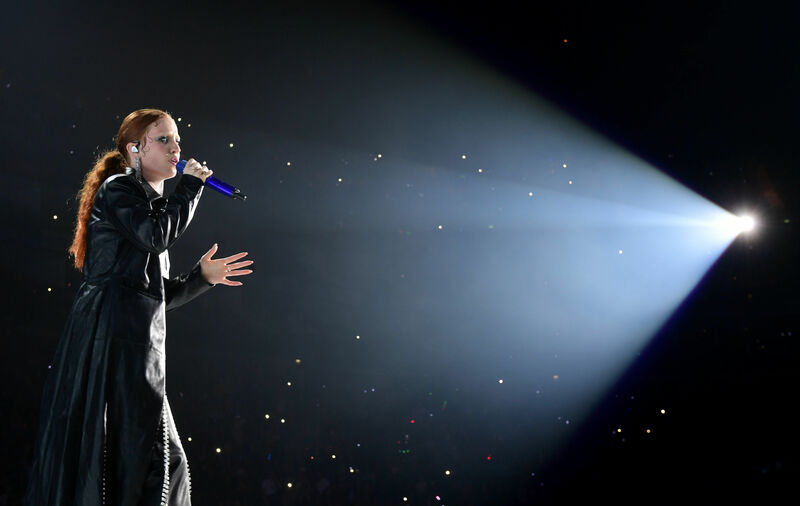 With a host of world class acts to choose from, singer songwriter Jess Glynne was triumphant in the Best Solo Artist category. She brought her girl-power filled show to The SSE Hydro in November 2018, with Kylie, Paul McCartney, Demi Lovato and Harry Styles also in the top five. Picking up the Best Sporting Event, WWE Live 2018 saw off competition from Scottish star Josh Taylor as his World Boxing Super Series match v Ryan Martin came third in the sports category. The company’s Executive Vice President, Talent, Live Events and Creative Paul Levesque – better known as Triple H – said: “We are thrilled to accept the 2018 SSE Live Award for Best Sporting Event. 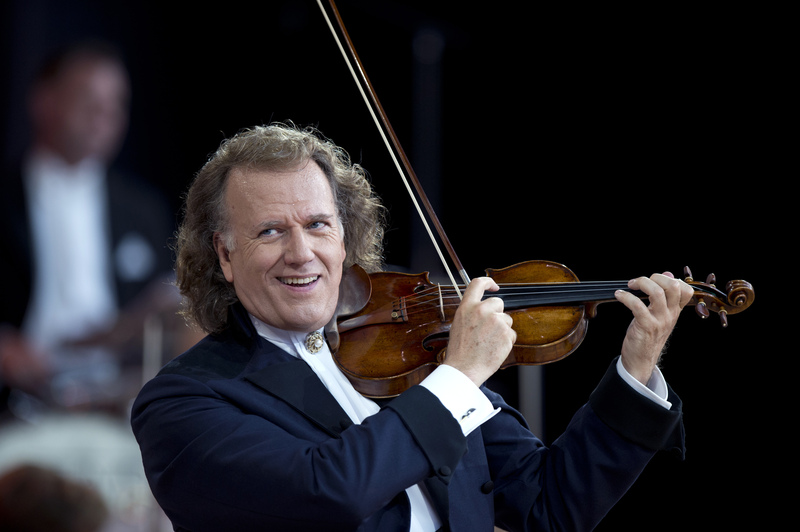 André Rieu and His Johann Strauss Orchestra take the award for Best Live Entertainment in 2018, with Strictly Come Dancing, Country to Country, Jeff Wayne’s War of the Worlds and Nashville rounding off the top five. 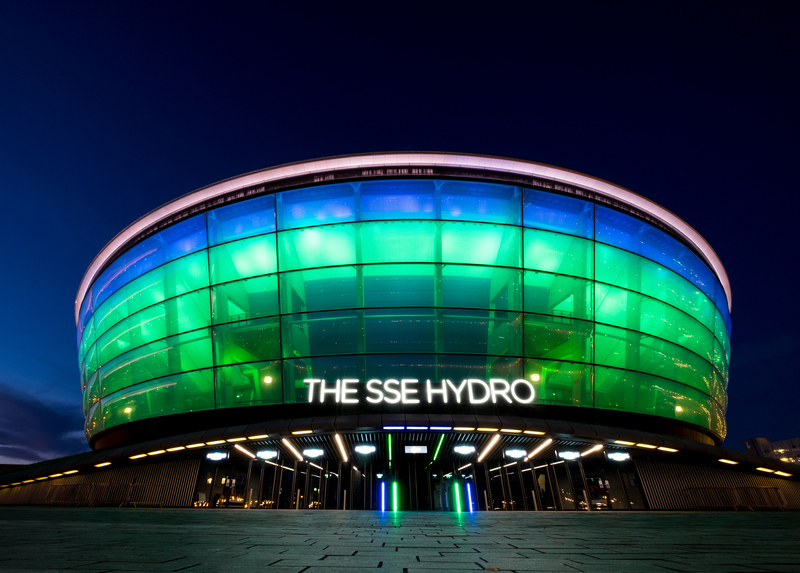 Having toured around the world, Rieu once more brought a spectacular series of arena shows to the UK and his show in December 2018 at The SSE Hydro was truly unforgettable. The legendary violinist said: “My orchestra and I are delighted and very excited to receive the Best Live Entertainment Award 2018 and I would like to thank all our wonderful fans for their support.